Dales Discoveries have complied a list of the best places to eat! 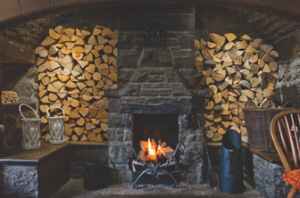 Enjoy an excellent meal at the Traddock, in Austwick, a local beer or two, and stay overnight in one of their cosy rooms. You’re requested to get in touch with them to add recommendations of your own too! More wonderful than you can imagine!